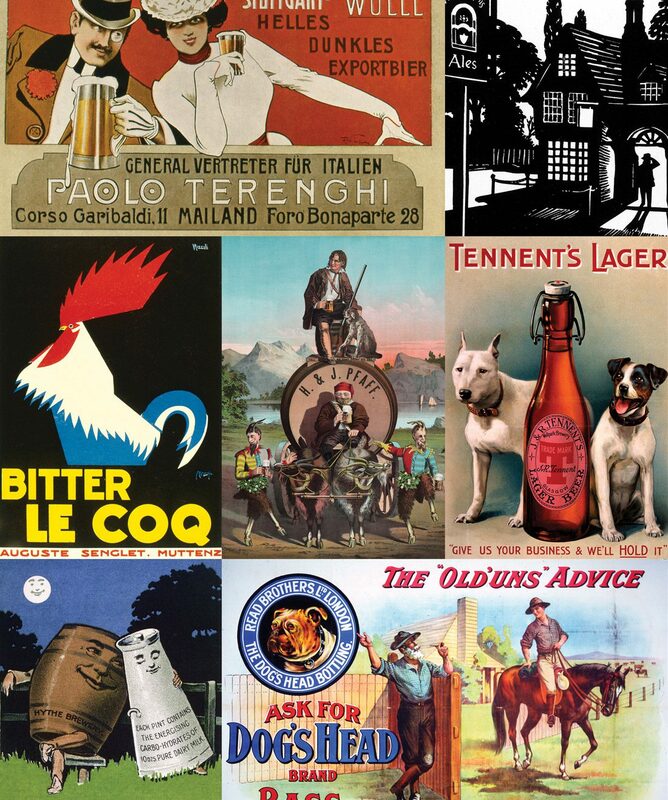 There is nothing that quenches the thirst like an ice cold beer. Relax in an environment that suits you with the Alehouse themed wallpaper. 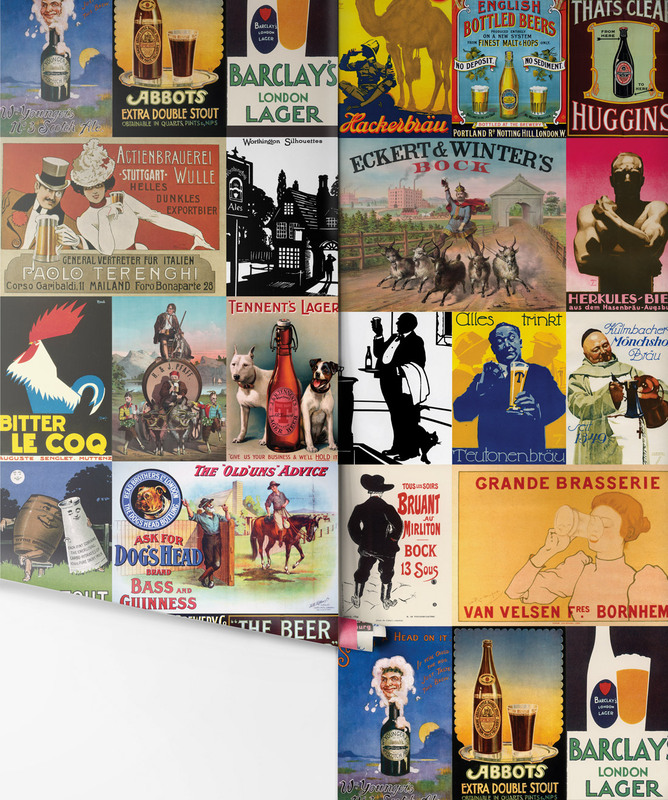 This vintage wallpaper features classic advertisements from various regions of the globe to display just how universal the love for an ice cold beer at the end of the day is. 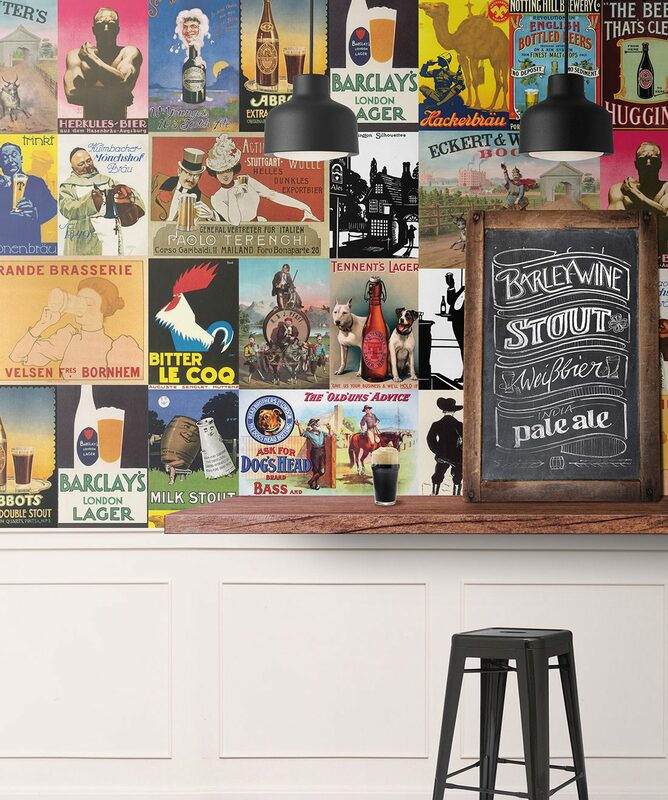  This beer wallpaper is often used in English themed bars, clubs and mancaves.